Outside the Box: Gerda's 72 Hour Challenge! 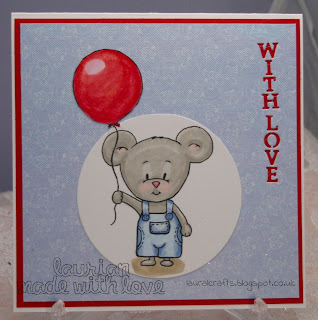 Gerda Steiner is having a 72 hour challenge and I just had to play, this image is too cute not to! 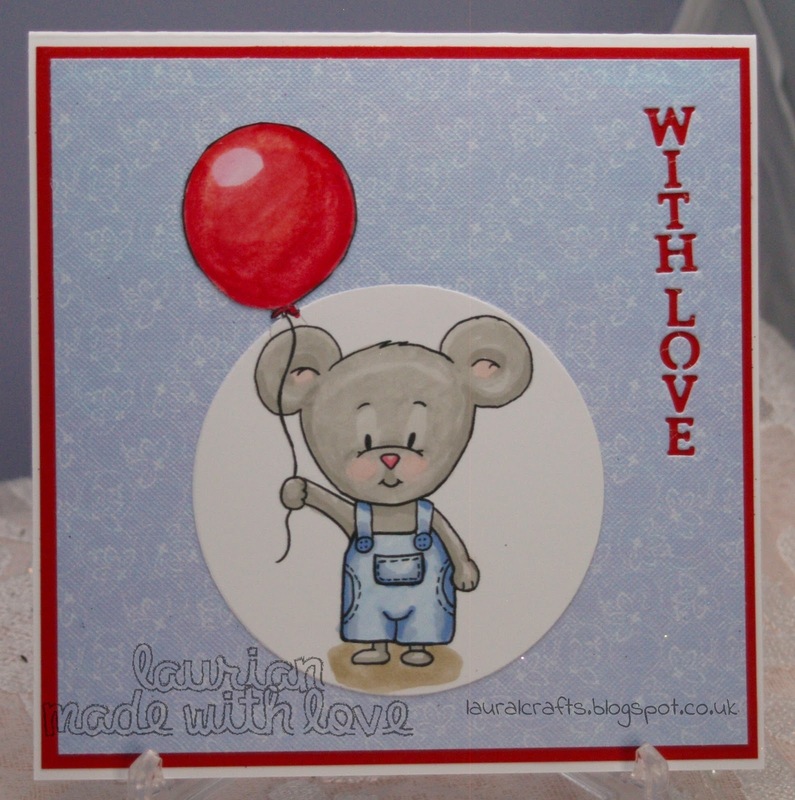 Coloured with Promarkers, the background is some lush paper from one of the Tatty Ted collections, the sentiment has been cut into the paper using a die from Tattered Lace and I used some red paper for the background layer to bring it all together, so if you have time today pop over and get this cutie and join in this 72 hour challenge!